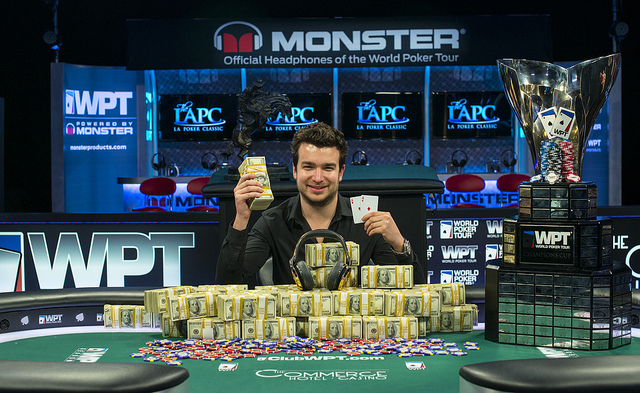 A big congratulations to Chris Moorman, the winner of the 2014 World Poker Tour L.A. Poker Classic! The 28-year-old British poker professional, who has won more than $11 million online, topped a field of 534 players to secure his first major live tournament title and a sweet $1,015,460 first prize that brings his live tournament career earnings close to $3 million!